Police investigation determined that the vehicle was traveling east on Highway 245 when it went off the road and rolled several times. The driver, a 41-year-old male from Treherne, was thrown from the vehicle and pronounced deceased on scene. 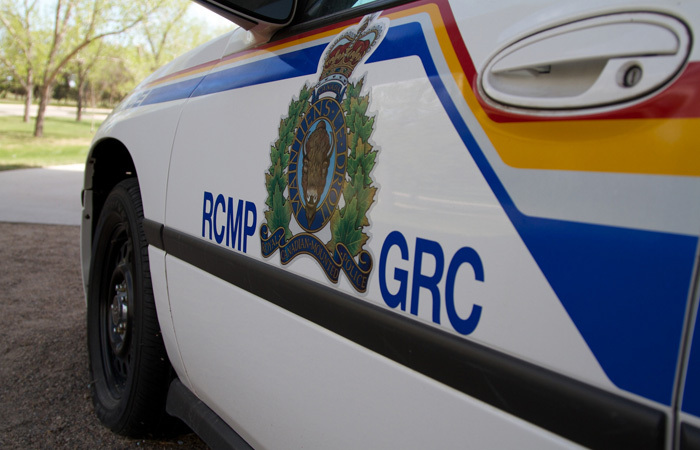 RCMP say that it does not appear as though the driver was wearing a seatbelt at the time of the collision. The passenger, a 26-year-old male, also from Treherne, was wearing his seatbelt and is currently in hospital with minor injuries.